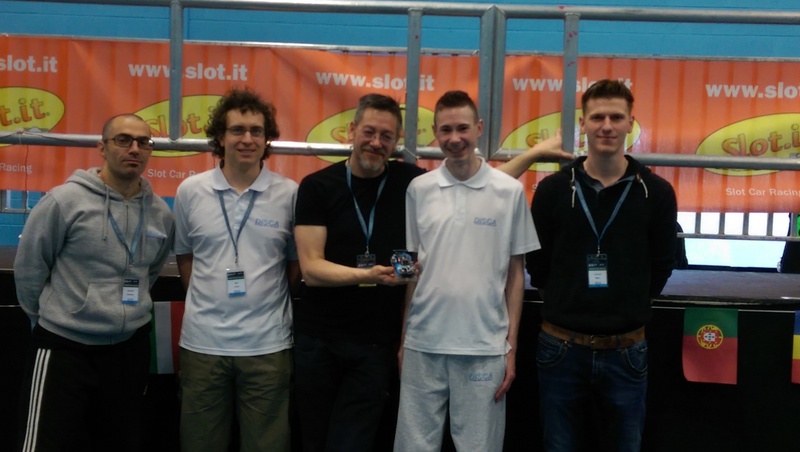 The Digital Slot Car Association exists to promote digital slot car racing and share best practice for governance of competition and car standards. The association was formed in 2014 following the third running of the Slot.it oXigen Le Mans 24 hours. The event earned international acclaim after a starting as a simple idea by two slot car enthusiasts, and it was only natural that the desire spurned to share the magic of Le Mans with a much wider audience. Supporting clubs and individual racers worldwide, the secondary aim of the association is to create a progression that takes the home racer to domestic level club racing, and then on to national and international competition. 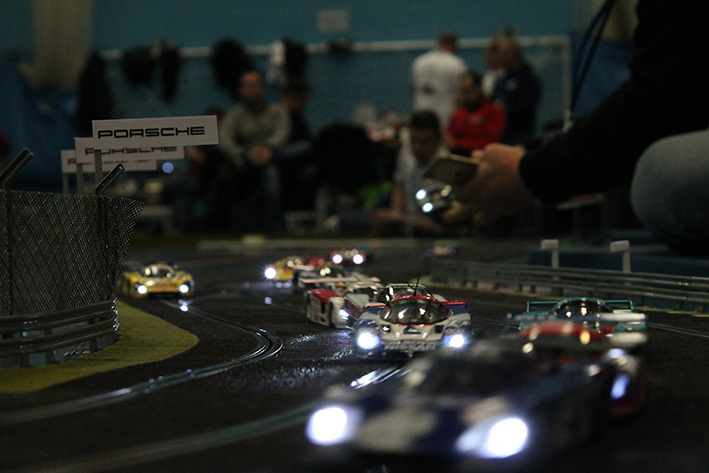 The organisation exists to promotor realistic, enjoyable and affordable model car racing. If you have ever wanted to feel just like the race car drivers you watch on TV, the Internet or at the track, now you can. With DiSCA, you can race. Gary Skipp is an English motor racing enthusiast who had the idea to create a digital slot car race of the Le Mans 24 hours after trying the Oxigen system for the first time in 2011. Gary has been involved in slot car racing since 2003, is a Le Mans fanatic and competes in club motorsport in the United Kingdom. Gary lives in Solihull, United Kingdom and frequently travels for events in all scales. Alexander Jones has been slot car racing since 2002 and co-created the Le Mans 24 hours and co-founded The Digital Slot Car Association with Gary in 2013. 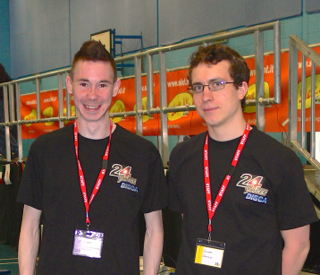 Alex competes in a range of analogue and digital slot car racing events and enjoys scratch building unusual models. Alex is married to wife Flori and lives in Birmingham with his two children. Tamar Nelwan entered and won the first edition of the Le Mans 24 hours in 2012, and has since offered valuable help to the organisation of events across Europe. Tamar has nearly 30 years of slot car racing experience in 1:32 and 1:24 scales, including the organisation of several national and international series. Tamar lives in Gouda, Netherlands and races with SRC Eindhoven. Giovanni Russello began slot car racing in 2014 with a small Scalextric Sport Digital layout at is home in Auckland, New Zealand. In three short years Gio has made the transition to ‘rug racer’ to international racer/driver and DiSCA official. Gio joined the association in an official capacity for the 2017 Le Mans 24 hours after racing in two GT3 Euro events during 2016. ERROR: Error validating access token: Session has expired on Thursday, 04-Oct-18 08:02:04 PDT. The current time is Saturday, 20-Apr-19 17:52:52 PDT.